The team here at HLA Hydraulic Lifts consists of lift maintenance engineers who are able to keep all kinds of hydraulic lift installations in efficient working order and in good repair. 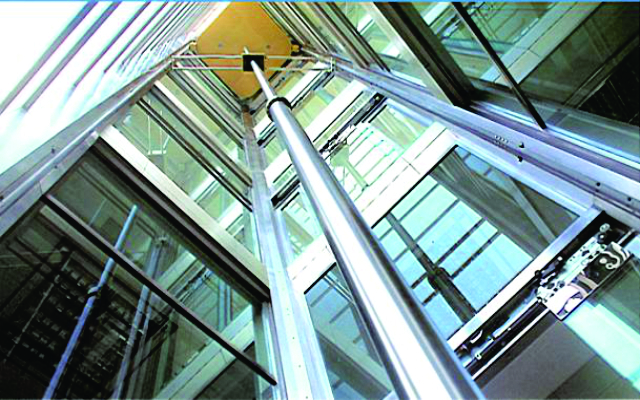 We have a huge wealth of knowledge and services to offer apart from being able to respond quickly to reports of lifts and elevators in need of proper lift maintenance. We can guarantee a quick, efficient and highly professional solution to your lift maintenance requirements. Many do not recognise the symptoms of a declining lift early enough to avoid a crisis. Lift problems, such as downtime and slow operation, are obvious while others, such as high energy usage and electrical noise generation, are not. Buildings contain computer equipment [such as PC’s, laptops, photocopiers] sensitive to power fluctuations, any form of alternating current can interfere with the equipment, or cause damage. This is common with older lifts, and is caused by the way the lift drive system utilises power. 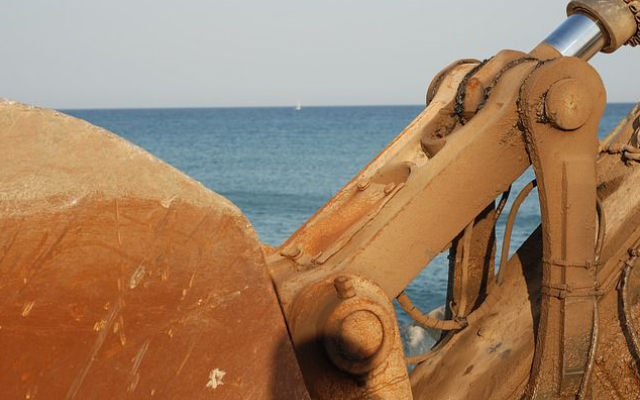 Not all common issues are as obvious as slow response times or frequent breakdowns. Lifts contribute towards a high proportion of the energy used within a building, without a meter to monitor energy used, few realise exactly how much energy lifts use – especially in high traffic environments. The most common symptoms of a lift in need of a major overhaul is an increase in service calls. As components wear with age they, require adjustments, often interfering with the operation of the lift, or rendering it unusable until tended to. HLA Hydraulic Lifts offer a comprehensive range of modernisation and refurbishment packages for all makes and types of lifts by converting them to Hydraulic Lifts. Our engineers can perform detailed surveys of your lifts to help you decide on the best course of action.